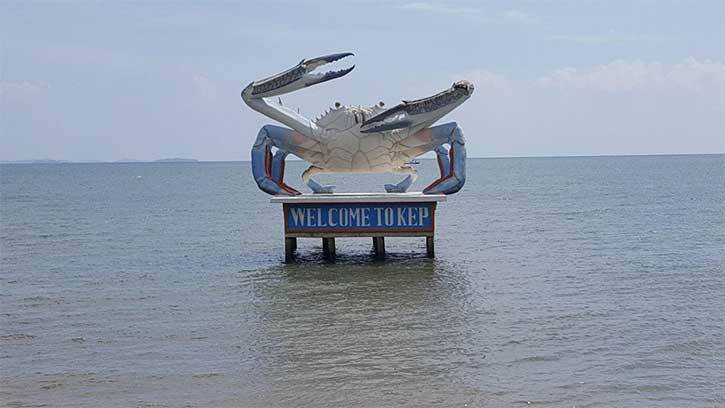 If you are looking for a holiday experience away from the backpackers of Sihanoukville or the beach bums of Koh Rong experience, look no further than Kep, just outside of Kampot. A sleepy beach town that was formally the summer vacation resort area of the French aristocrats that lived in Cambodia prior to the Khmer Rouge, Kep is upcoming and undergoing a massive expansion of resorts and boutique hotels being built between the mountains and the ocean. If you are a history buff looking for a deeper delve into Cambodian history, this is a great place to do some on the ground research that you won’t find in any book or guide. From Phnom Penh to Kep is an approximately 3.5-hour drive southwest. The most affordable way to travel is by bus. 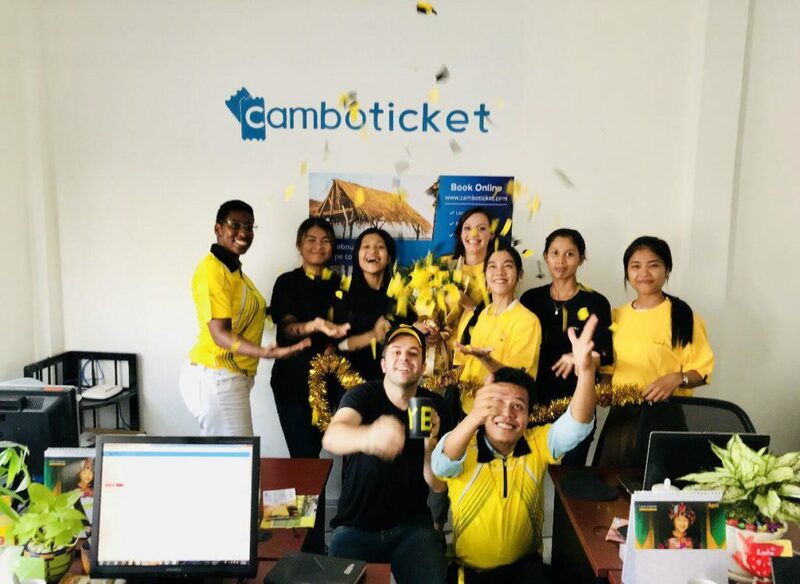 You can book your tickets here, and ride with reliable companies such as Mekong Express and Giant Ibis with several trips daily. For a more comfortable ride, especially if you are travelling in a group, book a private taxi and split the cost between family and friends. Kep used to be filled with mansions, but during the purge of foreigners and secular cultural influence, many were burned and destroyed. 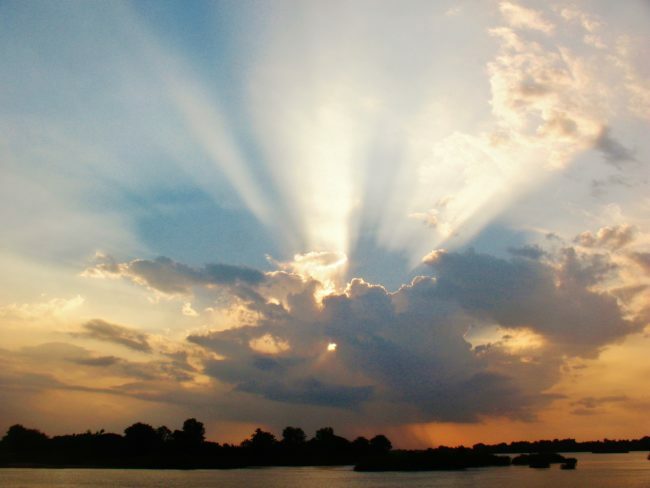 It has since been rebuilt as a resort town, with prices higher than Kampot but much more robust and modern accommodations. Great deals can be found on places to stay on Agoda. So after you book your bus trip into town peruse the many various hideaways. If you are looking for some sun and waves on the beaches in Cambodia, there is a great public beach in town. 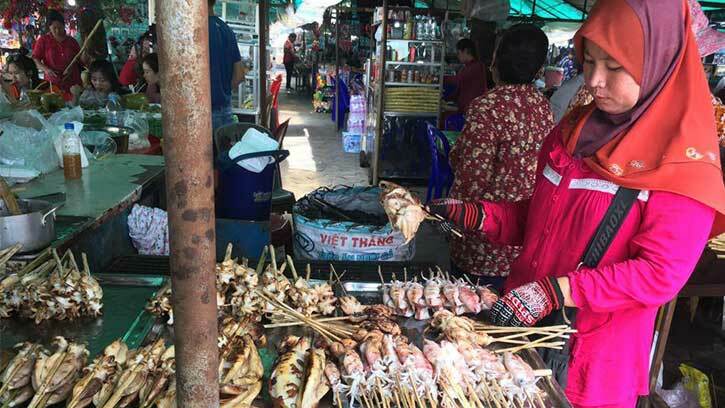 Although it is smaller and less pristine than Otres beach, Kep makes up for it with a crab market where you can sit down at a restaurant and feast on some fresh seafood or wander the outdoor market in search of food, provisions, or souvenirs. If you are an explorer or adventurer check out Kep National Park which has well marked and maintained hiking trails with benches, verandas, and pagodas along the paths. Next to the park is a butterfly sanctuary that is free to the public (donations in Khmer riel only) that is located up a windy, dirt road on the east side of the preserve. The best trip you can make in Kep is just outside the city to Koh Tonsay, also known as Rabbit Island, a short thirty-minute ride from the Kep pier. 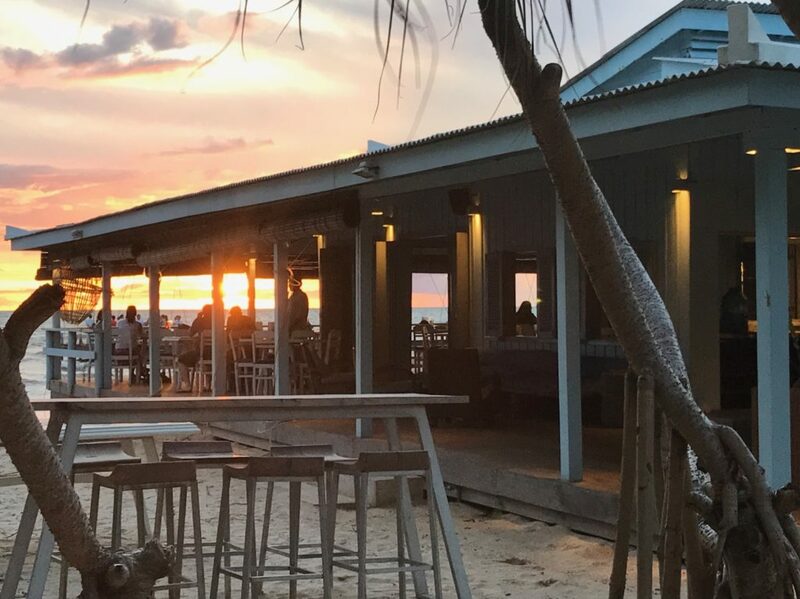 Disconnect from the busy world while on holiday, and book a day trip to the island to enjoy a day of the ocean, breeze, and relaxation. Enjoy the unbridled tranquillity and serenity that is unique to Kep. Ready to go? Book your ticket now!